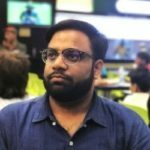 The most awaited Next generation Moto 360 could be unveiled on September 8, Motorola has been hinting about the Moto 360 smartwatch and this time Lenovo has come up with the latest teaser. 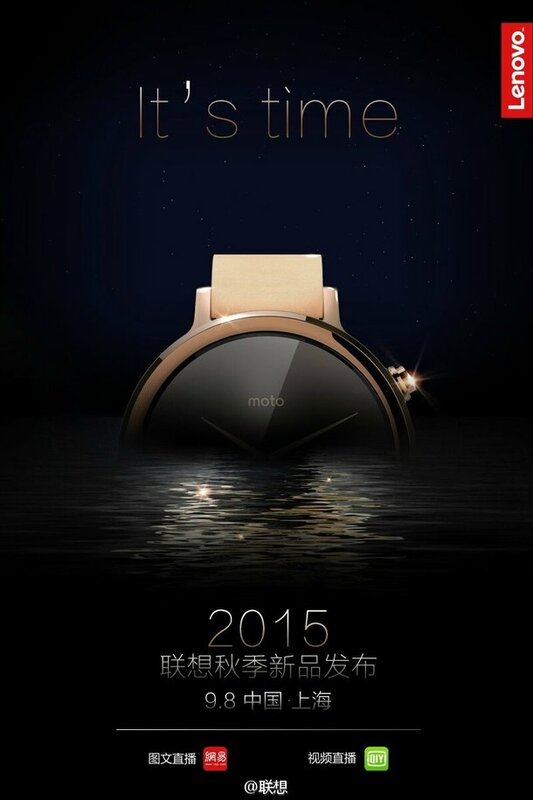 Lenovo has shared a poster on Weibo, with the title “It’s time”, and the partial photo of the next-generation smartwatch. The poster also confirms that the new smartwatch will have a dedicated physical button, which is placed at the 2 o’ clock position. As per our assumptions, the new moto 360 smartwatch could be launched in two variants, similar to the concept of Apple Watch. It also features traditional lug mounts to replace the straps of the watch. the smaller variant will pack a 1.37-inch display, with 270mAh battery, while the larger variant will pack a slightly larger 1.55-inch display with a 375mAh battery.